Don’t neglect your St. Louis chimney or tuckpointing. Few homeowners enjoy spending their hard-earned dollars on home repairs or maintenance. Unfortunately, neglecting your home’s tuckpointing and chimney issues can cost you even more in the long run. Crumbling tuckpointing or a deteriorating chimney not only look bad, reduce curb appeal, and make your home look unkept, they can pose dangers to you, your family, and your guests. Loose bricks or a crumbling chimney can fall on you, your family, visitors, or pets. Also, a damaged chimney can also affect your home’s ventilation and prevent the safe use of your fireplace during the winter. 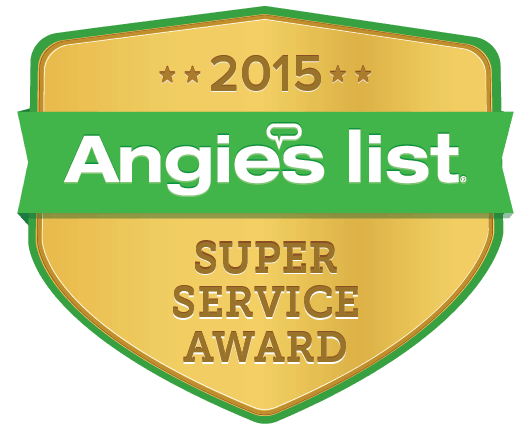 Finally, a damaged chimney and roof flashing can also cause leaks and costly interior damage, especially if neglected. Hiring a professional, skilled, trusted, and experienced St. Louis tuckpointing company is more important than ever. 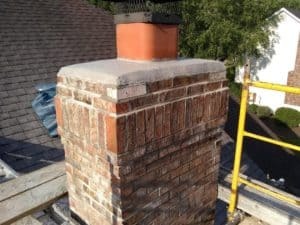 Unfortunately, there are inexperienced contractors that dabble in tuck pointing and chimney repair, and their work can leave a lot to be desired. 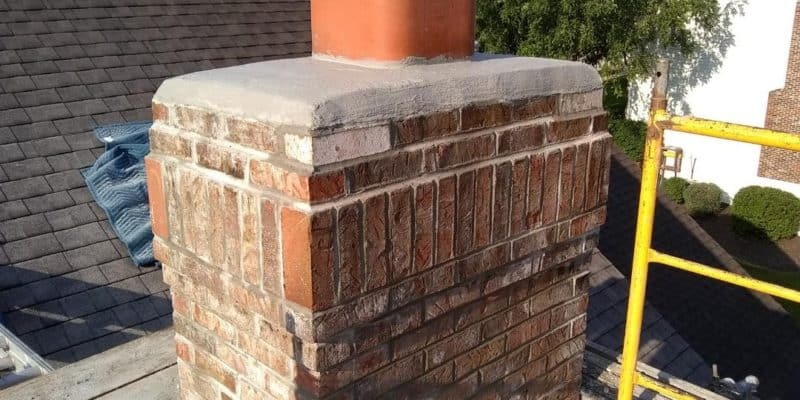 Our professional tuckpointers and chimney repair experts, take continuing education in the building arts, including tuckpointing. We don’t believe in cutting corners or doing a half-hearted job on your St. Louis home or business. In fact, some of our current St. Louis tuckpointing customers have hired us to fix poorly-performed tuckpointing and masonry work done by companies that cut corners and weren’t committed to delivering superior work. At Massey Tuckpointing, a family-owned company with deep St. Louis roots, we want to be your St. Louis tuckpointing company for life. We offer, easy-to-understand, accurate, and complete bids. No tricks. No cutting corners. No low bids with expensive surprises at the end. We also maintain great communications and deliver timely service. We don’t hire subcontractors and all our employees are U.S. citizens. If you’re noticing crumbling, missing, or cracked bricks or mortar now is the time to have it checked out and fixed. Don’t put off tuckpointing and chimney work another year. St. Louis weather and time can take their toll. Call your St. Louis tuckpointing pros at Massey Tuckpointing and Masonry, and we’ll get your work done fast and on budget.